Arrive in Dali. Transfer from the airport to your hotel. Afternoon guided visit to the Three Pagodas of Chongsheng Temple. Morning boat excursion on Erhai Lake.Visit Jinsuo Island. Take in panoramic views from the Cangshan cable car. Afternoon guided old town tour. Night at the hotel. After breakfast, visit the local market and help your chef select ingredients for your cooking class. Learn to cook local Yunnan style dishes. After lunch, visit Zhoucheng Village. 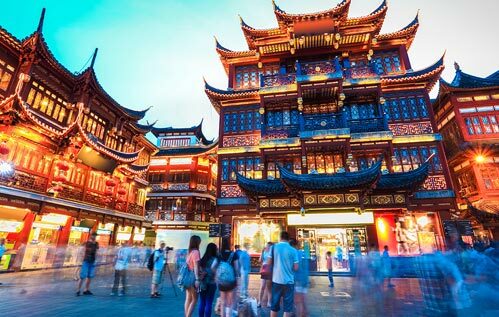 Learn about the Bai minority and their unique culture. See local artists create intricate tie dye fabrics, a traditional craft dating back to the end of the Ming Dynasty. Visit BenzhuTemple. 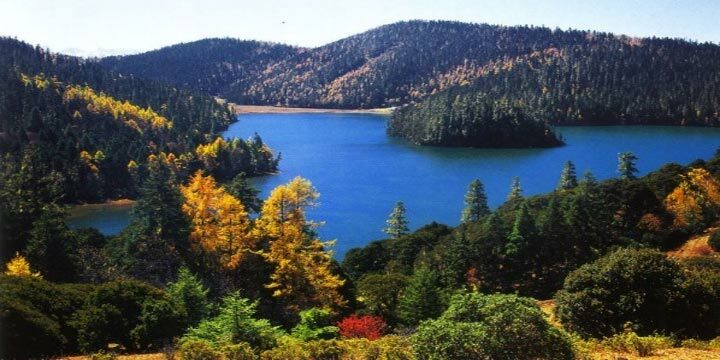 Travel along Erhai Lake to Lijiang (2.5 hours). 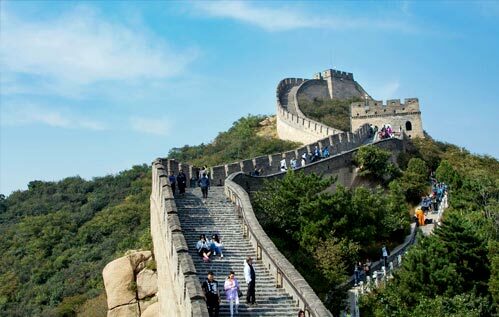 Visit the Naxi Culture Museum. Take in views of YùlóngXuěshān Mountain from Black Dragon Pool. Afternoon at leisure to explore Lijiang’s old town. Morning excursion to Yulong Snow Mountain and Glacier Park. Visit the house where National Geographic explorer Joseph Rock lived during the 1920s and 1930s. His articles were featured in National Geographic alongside his superb photographs of the region. See the Baisha Murals. Return to Lijiang for the evening. Transfer from your hotel to Shigu (1.5 hours). Explore the Stone Drum Village. 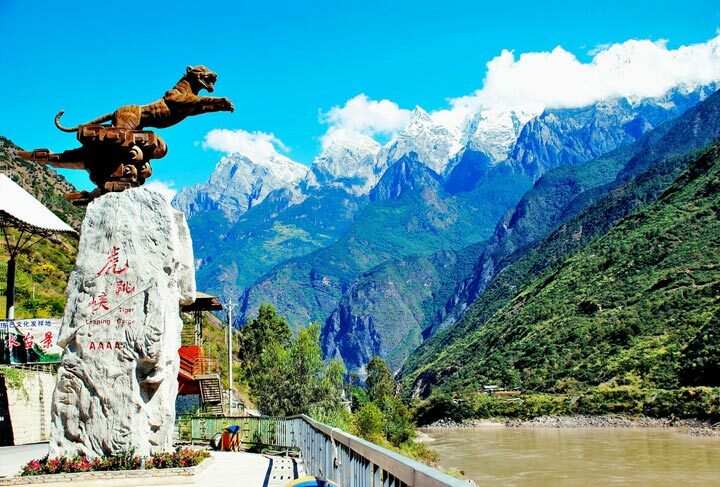 Journey on to Tiger Leaping Gorge (1.5 hours). Hike along the Yangtze River. Travel onward to your hotel for the evening. This morning explore Pudacuo National Park and see Bita Lake and Shudu Lake. Visit Songzanlin Lamasery. Transfer from your hotel to the Diqing Shangri-La Airport (DIG). Fly from Shangri-La to Lhasa Gonggar Airport (LXA). Transfer from the airport to your hotel. Afternoon at leisure to relax and adjust to the altitude change. Morning visit to Potala Palace. This afternoon explore Jokhang Temple and Barkhor Street. Sample the local specialty, yak butter tea, at Majiami Tea House. After breakfast, explore the NorbuLinka. Visit Sera Monastery. Spend time with a local family to learn more about life in Tibet. 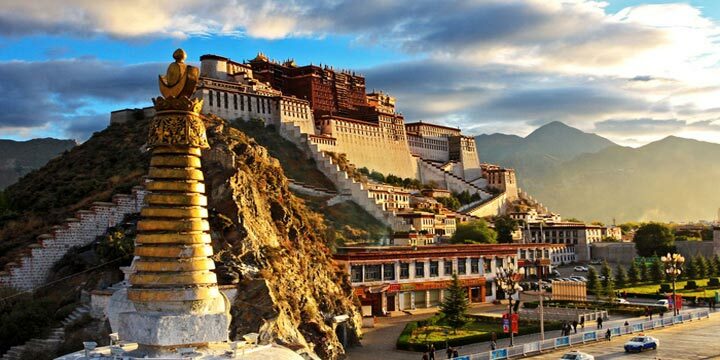 Transfer from your hotel to the Lhasa Gonggar Airport (LXA). Depart for Home.